Theresa May's government is facing a confidence vote in the Commons following the historic Parliamentary defeat of her controversial EU withdrawal agenda. Votes of confidence were once regular occurrences in the House of Commons, with both governments and opposition parties using them to test support on the backbenches. There were eight such votes during the 1960s and nine during the 1970s. Since 1900 there have been only three occasions when a government has lost a vote of confidence: twice in 1924 and once in 1979. However there have not been any confidence motions formally tabled in the House of Commons since 1993. The last time a government was defeated on a confidence motion was in 1979. The Labour government led by Jim Callaghan lost the opposition motion on March 28 1979 by just one vote, 311-310. 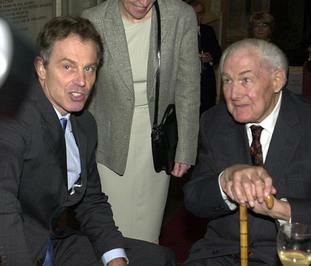 Mr Callaghan immediately announced a dissolution of parliament and a general election, which was subsequently won by the Conservatives. One of the most high-profile in recent decades took place on November 22 1990, when Labour moved a motion of no confidence in the Conservative government. 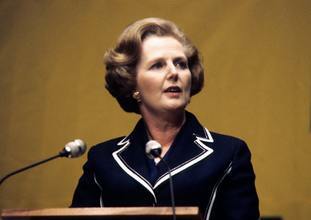 It was prompted by Margaret Thatcher failing to secure re-election as Tory leader on the first ballot of a leadership contest. The government won the vote 367-247. The most recent example was on July 23 1993, when the Conservative government of John Major tabled a motion of confidence in itself, to shore up support following its defeat the previous day on the Maastricht Treaty Social Chapter. The government won the motion 339-299. In November 1994, Mr Major, who became Sir John in 2005, made the passage of the European Communities (Finance Bill) “in all its essentials” an issue of confidence, but no confidence motion was formally moved by the government or opposition.